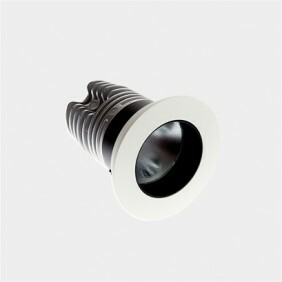 Detail Mini fixed interior LED downlight. A powerful recessed spotlight providing a warm light. This fitting has a fixed optic with an anti-glare ring to ensure visual comfort. 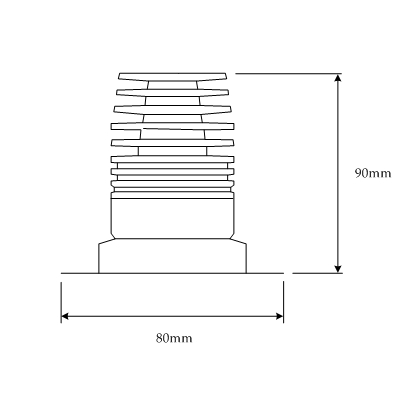 An adjustable option to this fitting is the Detail Mini Adjustable.